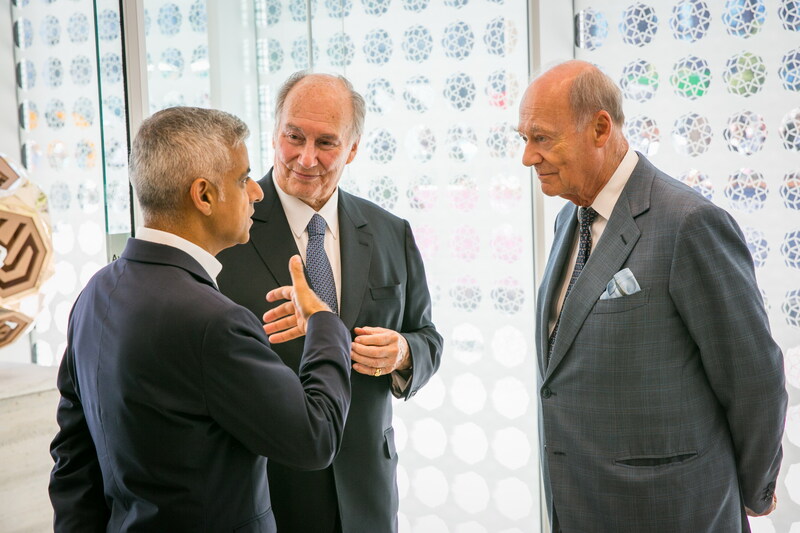 His Highness the Aga Khan and Prince Amyn in conversation with Mayor of London Sadiq Khan, at the opening ceremony of the Aga Khan Centre in London. 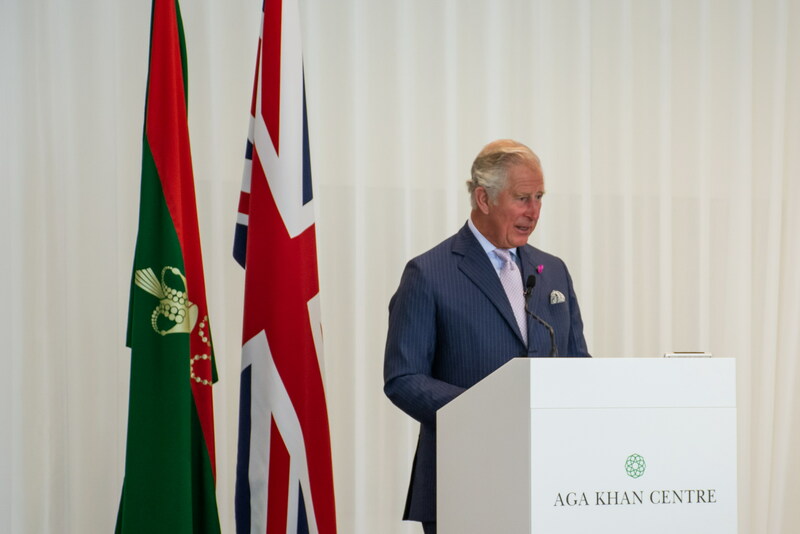 HRH The Prince of Wales addresses the audience during the inauguration of the Aga Khan Centre in London. 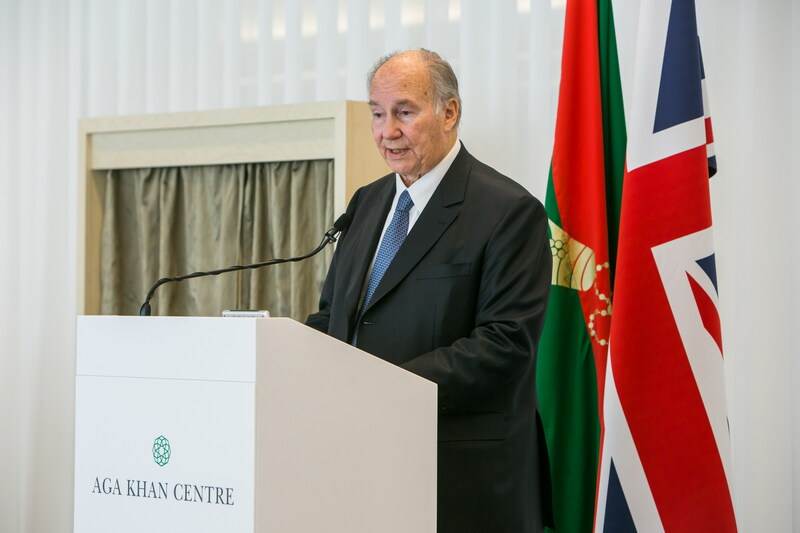 His Highness the Aga Khan addresses the audience during the inauguration of the Aga Khan Centre in London. 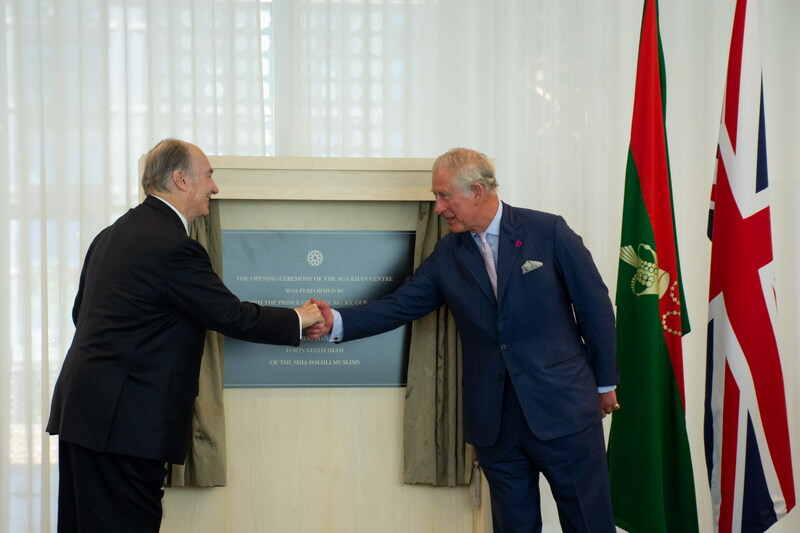 His Royal Highness the Prince of Wales and His Highness the Aga Khan unveil a plaque to officially inaugurate the Aga Khan Centre in King’s Cross, London. 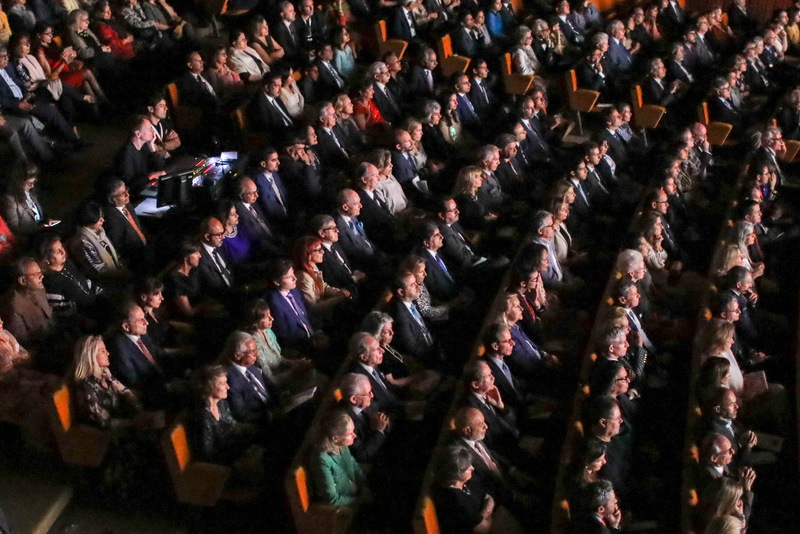 Prince Amyn, Princess Zahra, Prince Rahim, Princess Salwa, and Prince Hussain in attendance at the opening of the Aga Khan Centre at London’s Kings Cross. 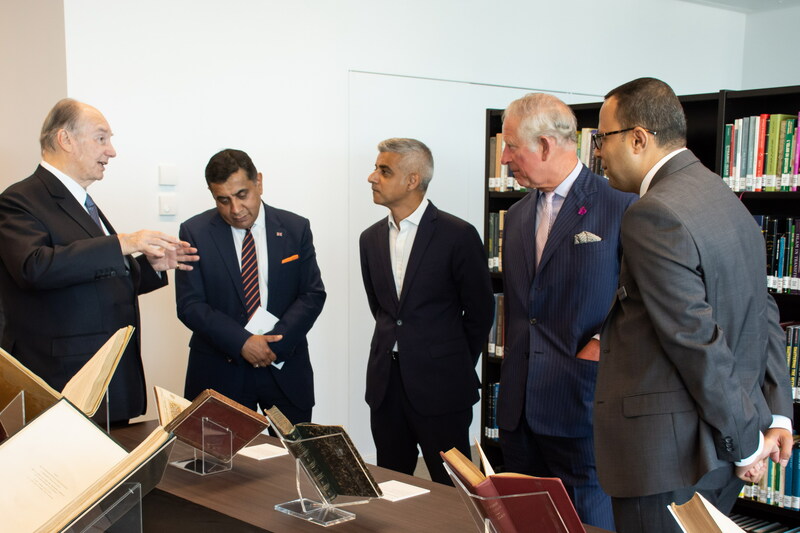 His Highness the Aga Khan in conversation with Lord Ahmad, Mayor Sadiq Khan, HRH The Prince of Wales, and Head Librarian of the Aga Khan Library Dr. Walid Ghali. 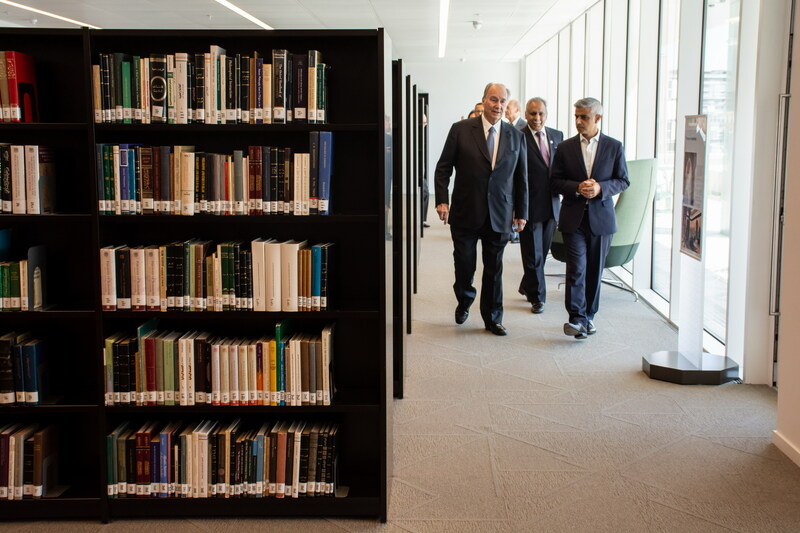 His Highness the Aga Khan and Mayor of London Sadiq Khan walk through the new Aga Khan Library. 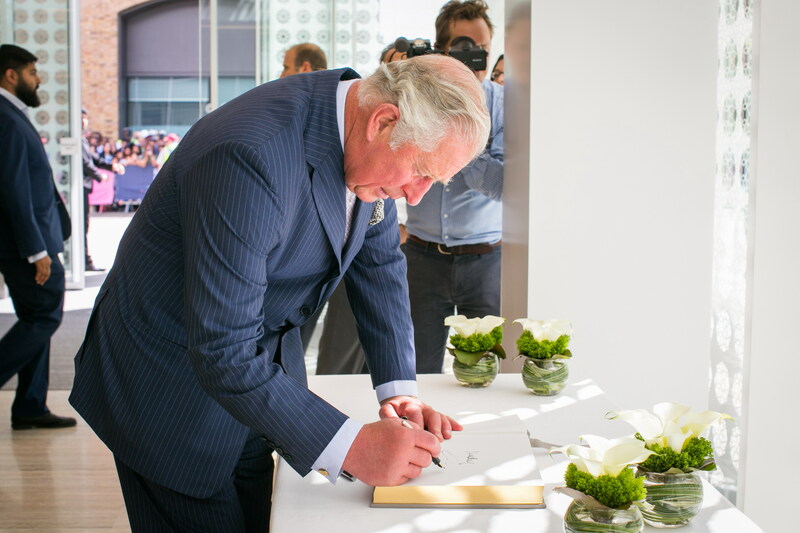 HRH The Prince of Wales signs the guest book at the Aga Khan Centre. 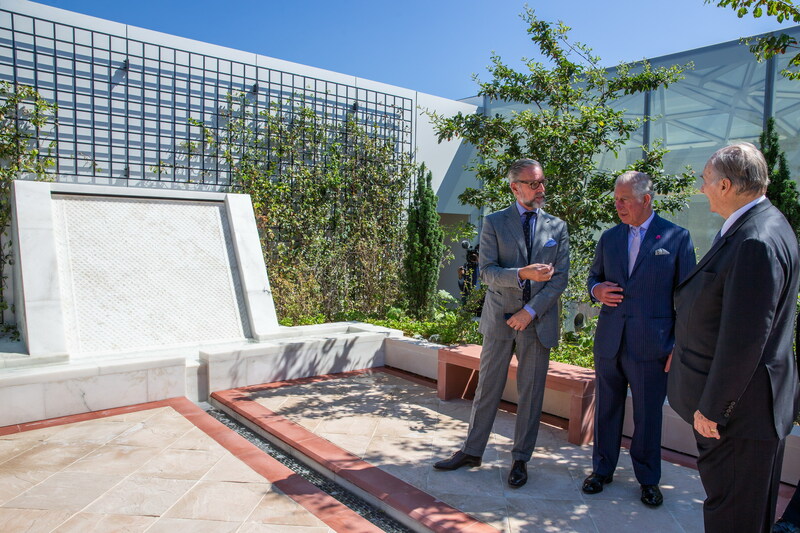 His Royal Highness Prince Charles and His Highness the Aga Khan discuss the features of the Garden of Life on the ninth floor of the newly inaugurated Aga Khan Centre with garden designer Madison Cox. 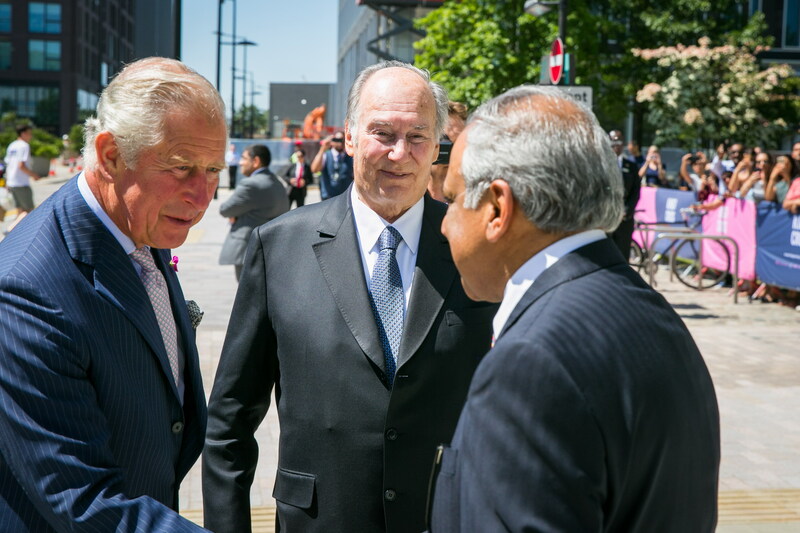 HRH The Prince of Wales is welcomed to the Aga Khan Centre by His Highness the Aga Khan and Liakat Hasham, President of the Ismaili Council for the UK. 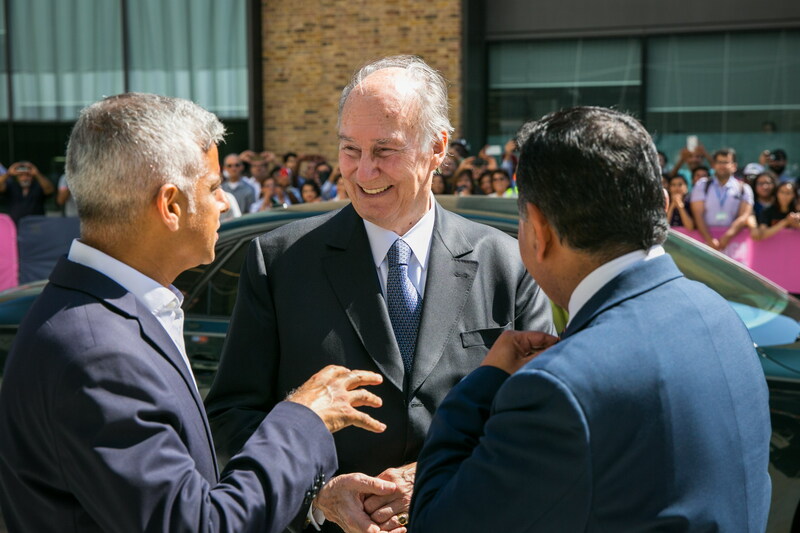 His Highness the Aga Khan receives Mayor of London Sadiq Khan to the Aga Khan Centre, as Lord Ahmad of Wimbledon looks on. 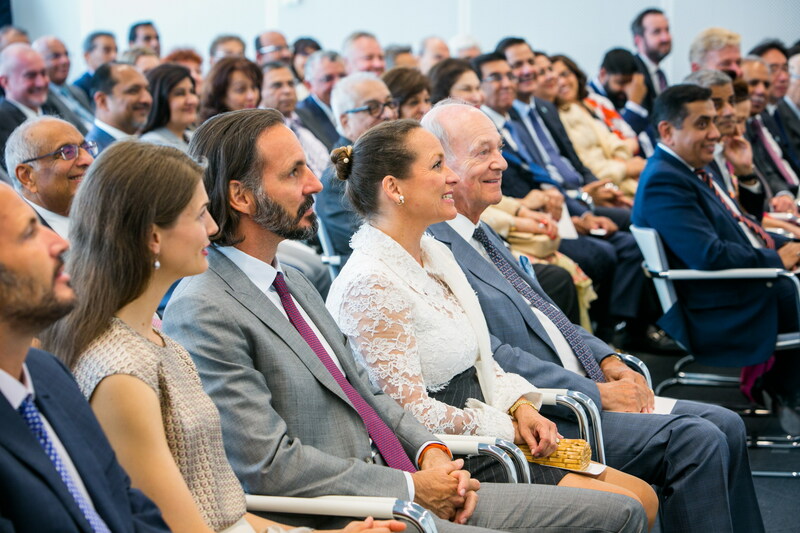 London, United Kingdom, 27 June 2018 - The Aga Khan Centre in London was inaugurated on Tuesday, 26 June 2018, by His Highness the Aga Khan and His Royal Highness the Prince of Wales. 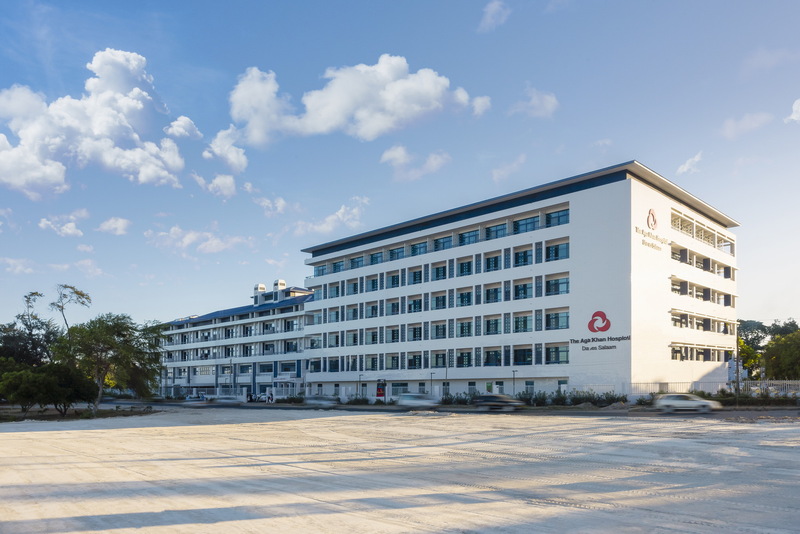 Located in London's thriving Knowledge Quarter, the Centre is a place of education, knowledge, cultural exchange and insight into Muslim civilisations and is the new UK home for three organisations founded by His Highness: The Institute of Ismaili Studies, Aga Khan University Institute for the Study of Muslim Civilisations, and the Aga Khan Foundation UK.